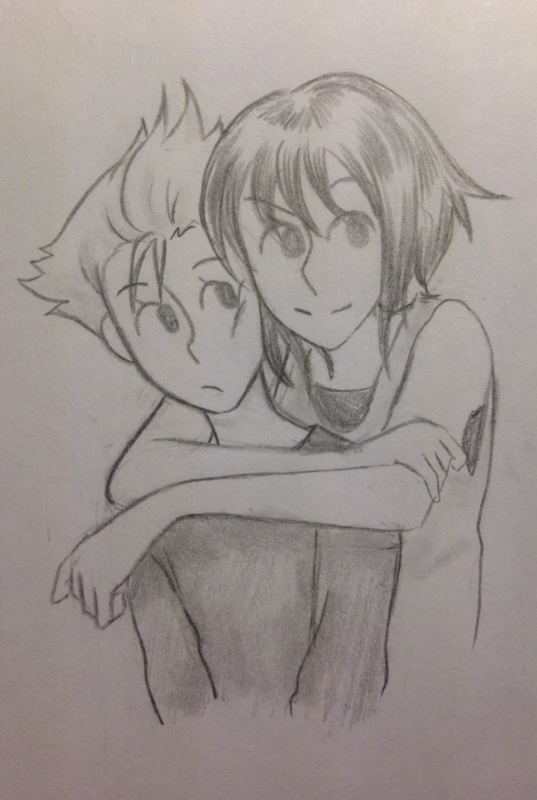 Do you think they'll have more humanized clothing when they come back? 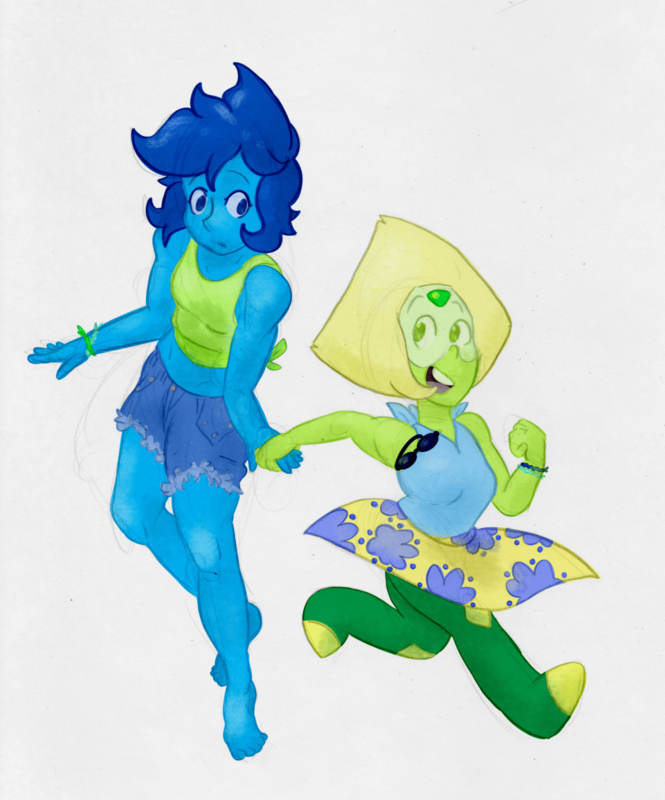 Or do you think Peridot would get Lapis into wearing clothes? Vine may be gone, but the memes live on forever. 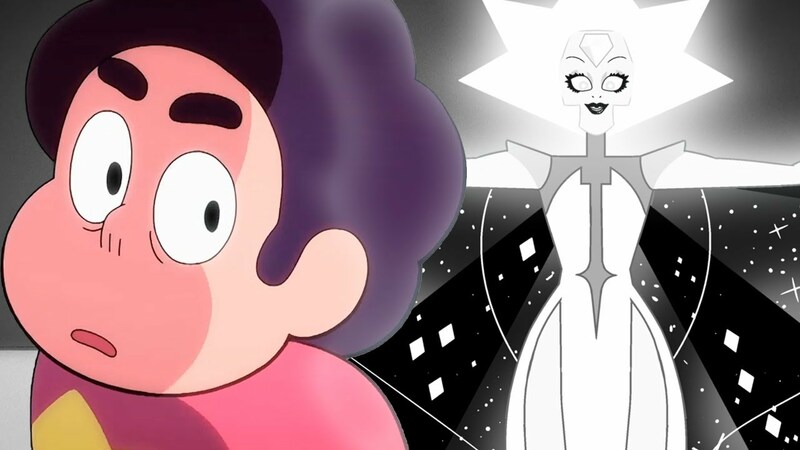 Fan Theory: White Diamond Conversation ULTIMATE BREAKDOWN! 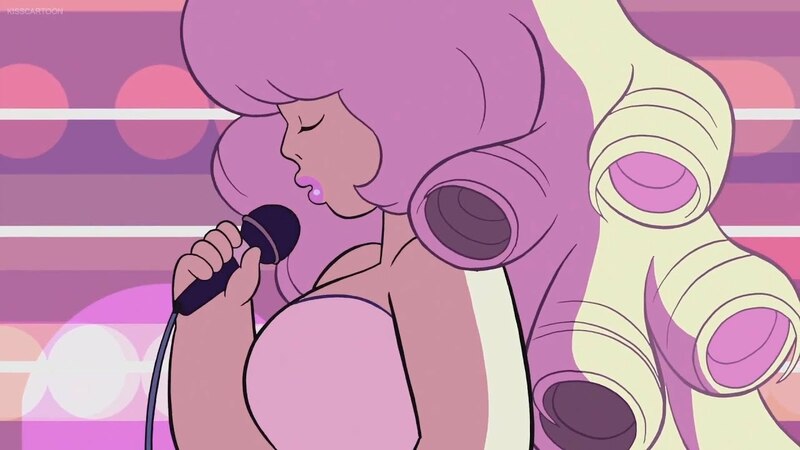 We've finally seen the ultimate baddie, and it almost feels like we know even less than before! Isn't that just the way of big reveals? Don't worry, human parents aren't always perfect either. Description: Lapis and Peridot babysit Steven for the afternoon. 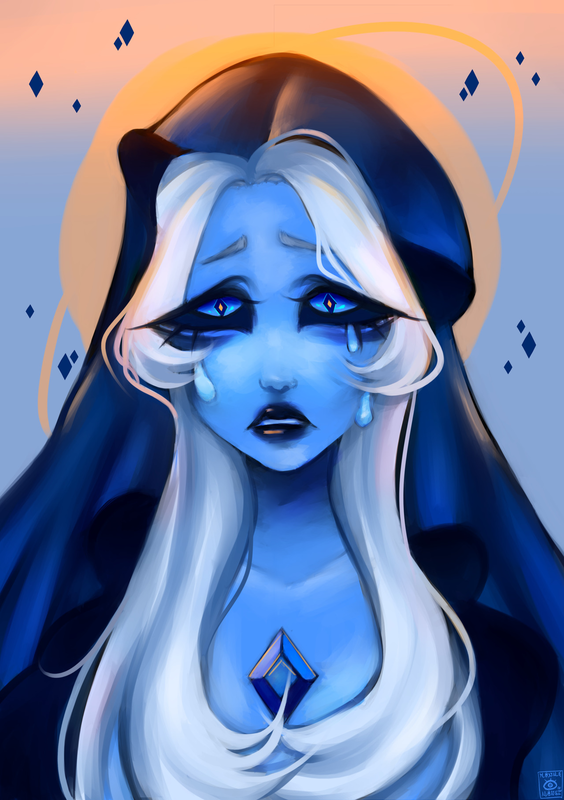 Only, neither are knowledgeable about babies, and Lapis kind of fears them. 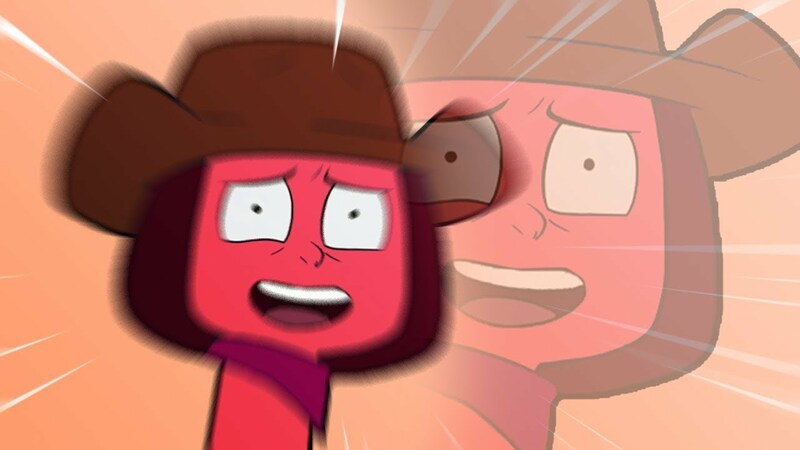 It's okay though, because Peridot grew up on a farm, and looking after those animals is basically the same thing as looking after a baby, right?